NJOHSP, the NJ Cybersecurity & Communications Integration Cell (NJCCIC), and JerseyNet attended the three-day 2015 NJ League of Municipalities Annual Conference in Atlantic City, providing attendees with informational resources and products in an effort to bolster counterterrorism, resiliency, and cybersecurity practices throughout the state. NJOHSP and the NJ Cybersecurity & Communications Integration Cell attended the NJ Water Association Annual Conference in Atlantic City to promote the importance of partnerships and collaboration between the public and private sectors. New Jersey's public safety practitioners and stakeholders came together with federal partners for the New Jersey SLIGP (State and Local Implementation Grant Program) FirstNet Initial Consultation meeting in Atlantic City. 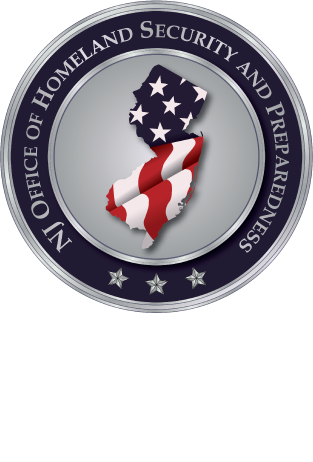 NJOHSP's Broadband Technology Opportunity Program (BTOP) personnel met with of state, local, county, and private sector partners before Wednesday's New Jersey SLIGP (State and Local Implementation Grant Program) FirstNet Initial Consultation meeting in Atlantic City. NJOHSP participated in the weeklong 2015 New Jersey Emergency Preparedness Association (NJEPA) Conference in Atlantic City.